One of my favorite things about great coffee, is that no two are the same. For many years I thought coffee always tasted like “coffee.” Now, as my girlfriend begins to enjoy coffee with me, she describes bad coffee as tasting like “coffee.” Which usually means she isn’t tasting the coffee at all, just the roast. 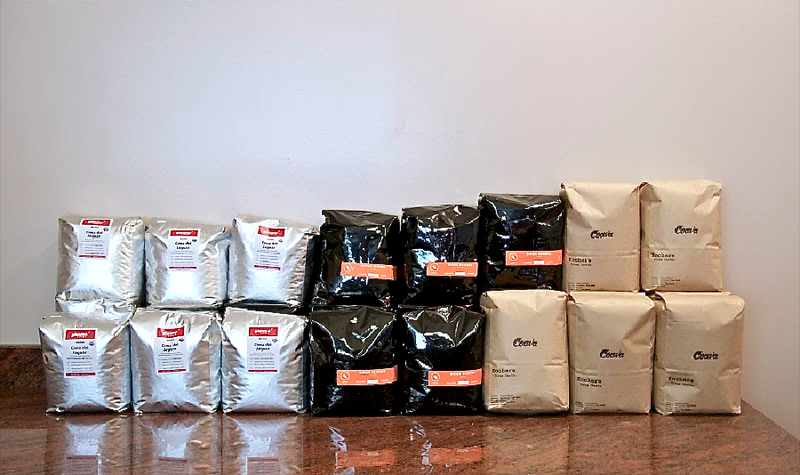 However, there is a growing segment of the industry who focus on roast levels that accentuate the coffees terroir—the natural environment including soil, topography and climate that affect its unique flavors—instead of trying to replicate a uniform taste with dark roasts and blends. When you visit coffee shops who brew these coffees, they often do so one cup at a time—ensuring a fresh cup is made just for you. Baristas use a vareity of manual methods that not only bring out the best in the coffee, but also create a bit of theater allowing you an opportunity to engage them with your curiosity. This also prevents you from getting a cup of overheated swill from a giant batch pot that you have no idea how long has been sitting there. This approach to coffee has been called many things, most commonly the “Third Wave.” But a new company called Craft Coffee, has taken a step towards defining it for consumers in a more understandable way. 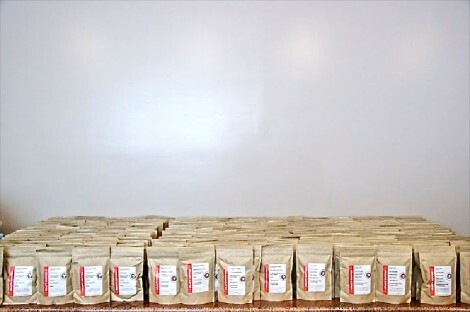 This start-up has developed a subscription based model that brings an evolving array of artisan coffees—that are craft roasted in small batches—right to your door each month. This allows connoisseurs a chance to indulge in a variety of great coffees, while giving beginners a fantastic way to explore and discover new coffees and roasters. It’s a win for everyone. The Craft Coffee box comes with three 4oz bags, giving you enough for 6-8 cups of each coffee. 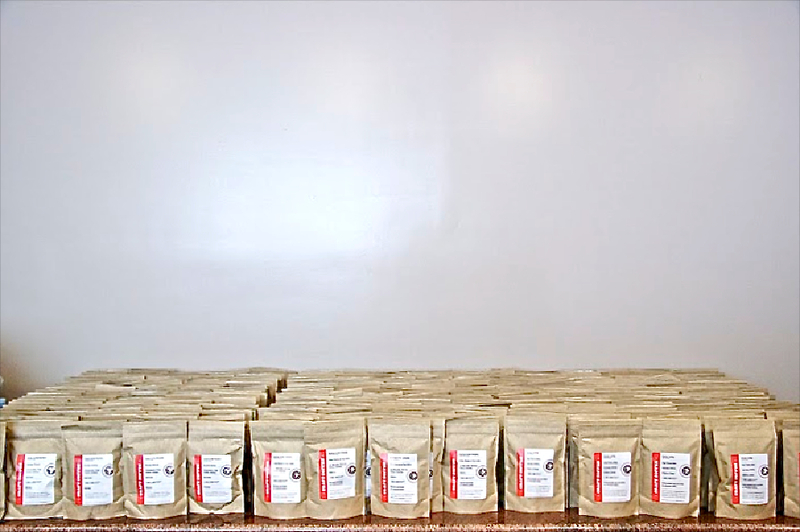 Every bag is marked with information about the roaster, producer, origin, varietal, elevation, process and tasting notes. An extra notecard elaborates a bit more on each coffee giving you more insight into where it came from and why it was chosen. Colombian coffee crops have been devastated by unrelenting weather and punishing floods. Which makes this coffee, a Caturra varietal, grown by Didier Reinoso on a small farm in the mountains of Las Mercedes, Herrera—where he also grows avocados, plantains, yucas and herbs—all the more exceptional. I would personally recommend any of these roasters, so it was a treat to have all three in one box. It made for a fantastic weekend of coffee tasting. This format allows a great opportunity for boxes to be specially curated, or even present the same coffee roasted by different roasters, creating new experiences and encouraging new exploration in coffee. One thing I found curiously absent from the package where roast dates on the coffee. I know Mike & Mike, and spent time with them a week prior to their first shipment. They are both detail oriented and grasp the value of such a detail, so I can only assume they forgot or are still working out the logistics. Every bag is hand packed with love, so I can understand if certain steps may not have found their way into the system yet. Overall, Craft Coffee is an affordable luxury that combines elements of surprise with culinary excellence and better understanding of the beverage we all love. Enjoy some photos from behind the scenes courtesy of Mike White. I never got Craft Coffee on a few levels. First off is the name. It’s a homonym for “Kraft Coffee”, aka Maxwell House. Second is the notion that dark roasts are only for the purpose of achieving a burnt consistency no matter what coffee. Some coffees, depending on terroir, express their uniqueness more as body (e.g., many Indonesians) while others express more as fruit or acidity (e.g., many Central American and island coffees). We’re in a period now that completely devalues coffee body in favor of overwhelming brightness and fruit. A lot of people have it in their heads that “good coffee” only tastes like berries, but that concept is so myopic and limiting we’ll have to save that for another debate. A third is the notion of the rotating subscription coffee. Other services – such as GoCoffeeGo, Citizen Bean, ROASTe – do much the same. They are a new form of intermediary that can lengthen, rather than shorten, the supply chain from grower to consumer. It makes sense for coffee consumers who are still trying to figure out their palate, exploring new coffees as a repeat behavior. But that hardly characterizes everyone. Some consumers know what they like and what they don’t like. Wine has figured this out ages ago when they developed memberships, waiting lists for cult wines, etc. Exploration is sustainable as a continuous process for some consumers, but they are more the exception than the rule — meaning that the business model contends with customers with a limited lifetime value. Which all isn’t to say what Craft Coffee is a bad idea. It certainly serves a niche. But they are going to struggle among other coffee aggregators as justifying themselves as another link in the supply chain. Especially now that it is so easy and convenient to purchase coffee directly from nearly all of your favorite microroasters. 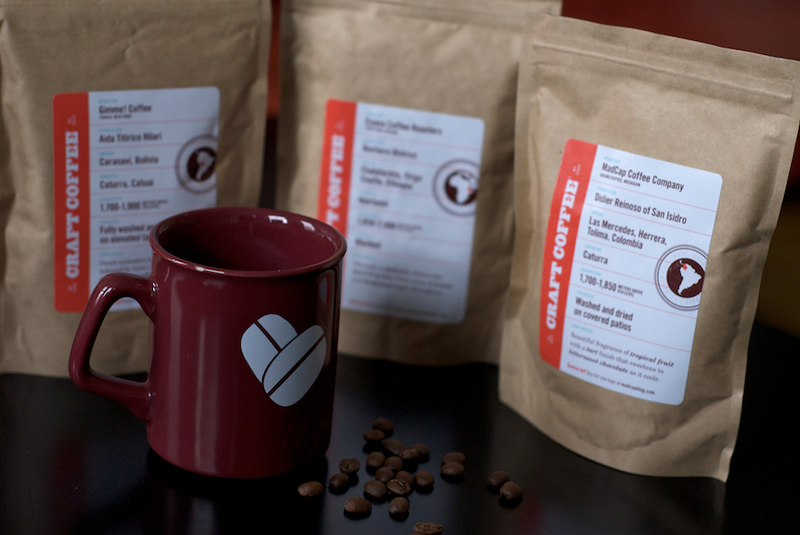 Direct, as we’ve learned with direct trade, is always faster, cheaper, and more sustainable. Greg, thanks for your thoughts, though it seems like you’re projecting a bit and misinterpreting a few things. 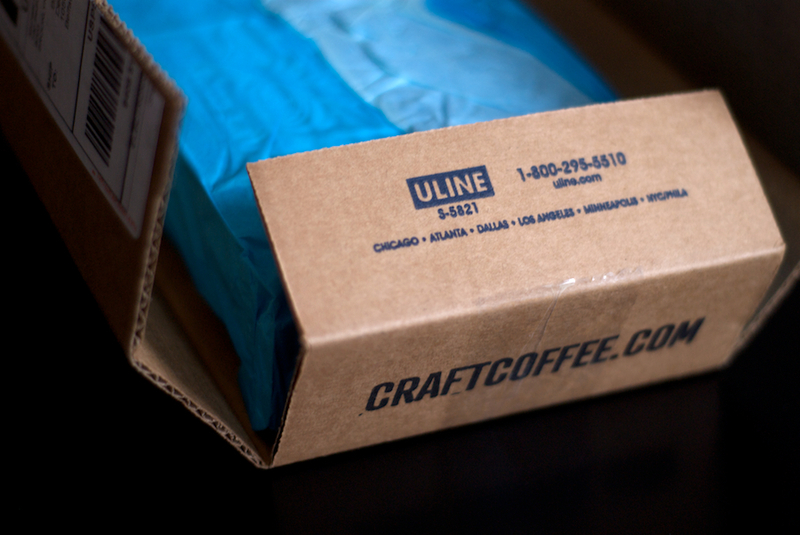 First, I highly doubt many people at all would see “craft coffee” and think Kraft aka Maxwell. I imagine they are more likely to think craft beer, as in microbrews. I also never specifically identified what roast levels were correct, but when I mentioned roasting dark for consistent flavor, I was referring to chains that do so to achieve a consistent taste far beyond the roast date. No one is devaluing body either, but assuming that light roasted or fruity coffees can’t have body is also misguided. GoCoffeeGo and Roaste are completely different than what Craft Coffee is doing. 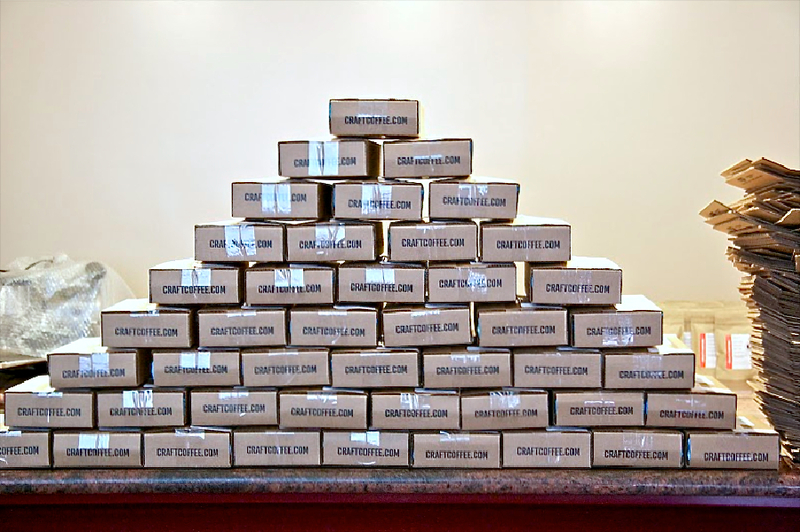 GoCoffeeGo allows you to browse offerings from a variety of roasters, or set up a “NetFlix-like” automated subscription that automatically places coffee orders (that you pre-select) and ships them to your door. 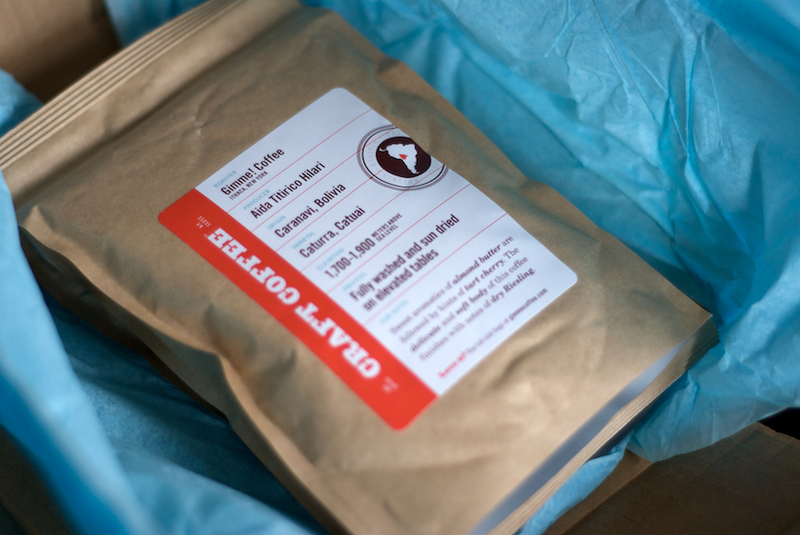 However, those orders are routed directly to the roaster who packs and ships the coffee. The Coffee still comes directly from the roaster, but the automation tools are a value-added service that GoCoffeeGo offers to users. This also gives lesser-known roasters greater awareness next to the more well-known ones. 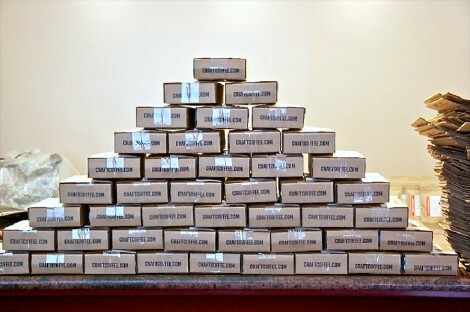 Citizen Bean ships a full pound of one coffee per month. This give you neither the variety of Craft Coffee, nor the sample size enticing you to contact the roaster directly for more of their offerings. Nothing in the coffee industry “characterizes everyone,” but I think there is a significant market for something like this. I would consider myself pretty aware of what I like and who I like, but something like this allows me to try something new when there are so many decisions I could make on my own. 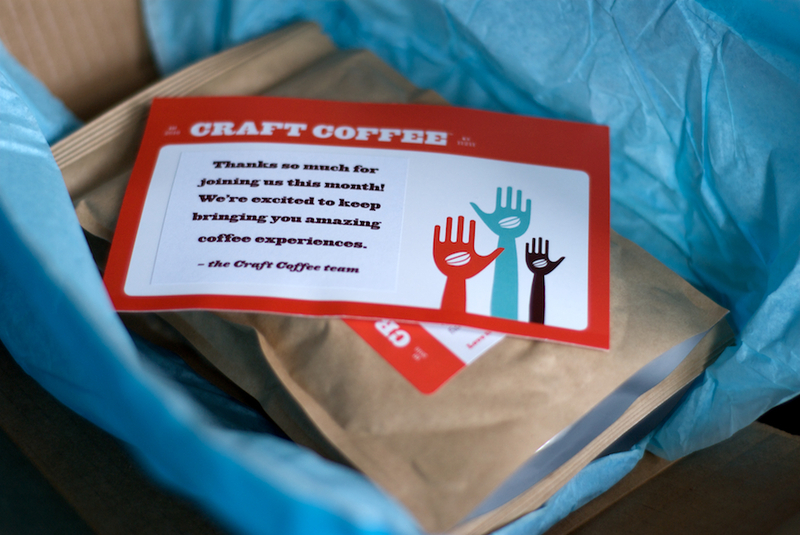 I go through far more than 12oz of coffee a month, so the Craft Coffee box can give me guidance on what I would like to drink for the following three weeks. For so many of my friends who are still figuring out what they like, or like myself, just really love to try new coffees that have ben vetted by professionals—as these coffees are—we will gladly pay $19 for a monthly sampler of great coffee. Great idea. Wish they shipped to Australia. YEs! YEs! YES! The smaller packages are great. If you don’t like it, you aren’t stuck with it. I have 2 half bags of coffee sitting in my freezer from months ago that I was “trying out” from a roaster I like very much. But I just didn’t like those two. That’s wasted money And, no I don’t know why they are in my freezer. I heard that “Keeps” them longer. In no way do I associate Kraft with Maxwell. In fact, just the opposite. BOOOOO! I could try different coffee and microbrews forever! Even when I figure out what sort of coffe and microbrew I like, I can still taste forever with the endless options out there. A doi.